Toyota has publicized the premier of extensive version of Super Bowl XLVI Commercial. 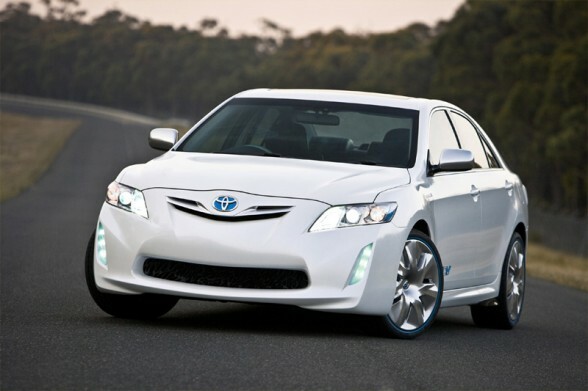 Purpose of this marketing campaign is to promote the outstanding reinvention of 2012 Toyota Camry. 2012 Camry is among popular cars of USA and it is also added a good profit share to Toyota’s Revenue as the best selling vehicle of America since last 10 years. Group Vice President of Marketing at Toyota Motor Sales, U.S.A. Bill Fay said, “Reinvention is a powerful idea and one we took to heart when we redesigned America’s most popular car with the launch of the 2012 Camry and elevated it above the competition. This commercial will also appear during Super Bowl XLVI, this ad has been designed by the famous agency of Toyota.